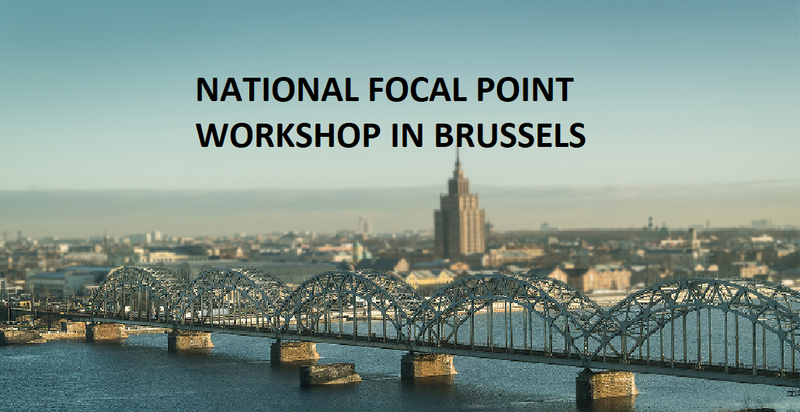 A three-day workshop targeting representatives of National Focal Points of the EEA and Norway Grants 2014-2021 was held between 21 and 23 January 2019 in Brussels. The workshop was organised by the Financial Mechanism Office (FMO). Representatives of the ministries of foreign affairs from the donor states Norway, Iceland and Liechtenstein discussed bilateral relations and shared their views regarding cooperation with the beneficiary states. FMO highlighted the pros and cons of reporting, underlined the importance of risk management and presented the new IT system enabling reporting on programmes implemented in the beneficiary states. A representative from the OECD made a brief presentation on the fundamentals of good governance and identified the forms of help available for use to improve governance in the beneficiary states.